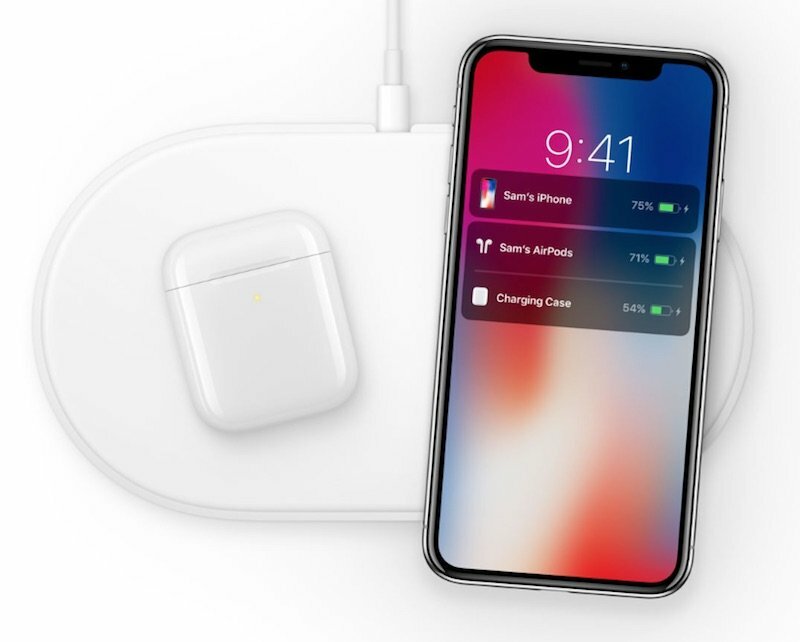 For those who eagerly watched the 2017 iPhone X release event last September 12, there is somewhat of an elephant in the room that Apple has so far refused to address: the AirPower wireless charging mat that it unveiled at the event with a promise of a 2018 release date. Apple’s lack of any mention of the device since then has caused a great deal of curiosity and speculation among pundits and notable industry commentators, leaving many to wonder what happened, or whether the device will appear at all this year (or ever). We have managed to obtain several pieces of exclusive information that shed some light on what challenges Apple is currently facing with the project. According to our sources, the broad feeling of many working the project at Apple is that the device may be doomed to failure, and may not be viable at all unless significant advancements can be made. Currently the device produces far too much heat, which causes performance setbacks, and can affect the ability of the devices to charge if they become too warm in the process. It also affects the ability of Apple’s custom charging chip, which runs a stripped down version of iOS, to function as intended. Buggy inter-device communication, as well as charging activation and issues with charging speed, and overall accuracy of charge levels. The mechanism being used for multi-device charging, which we can confirm is comprised of between 21 and 24 power coils of various sizes to accommodate the three main products to be charged (AirPods equipped with a so-far-nonexistent wireless charging accessory case, iPhone, and Apple Watch), which are broken into three identical charging groups, is proving extremely difficult to build or refine, and has been resulting in a significant amount of interference up to this point, which reduces the efficiency of the charging mat, and contributes to the heat issues that engineers are facing. For the moment being, as has been mentioned all over the place since Apple’s most recent iPhone event, Apple has, for now, scrubbed almost every mention of the wireless charging device from their website, suggesting that the product will either be canceled, dramatically delayed, or taken back to the drawing board with an all new design that would have a different appearance than the one Apple showed us at the 2017 iPhone X event. While it is still -possible- for the AirPower, or a similar device not yet shown to the public, to debut before the end of the year, broad consensus among engineers suggests that this is highly unlikely. Chatter from less notable individuals involved with the project further suggest that the AirPower concept and trademark are likely to be applied to an all new product, which will include unmentioned features, to be publicly shown at an undisclosed date “not likely to occur before Spring”.